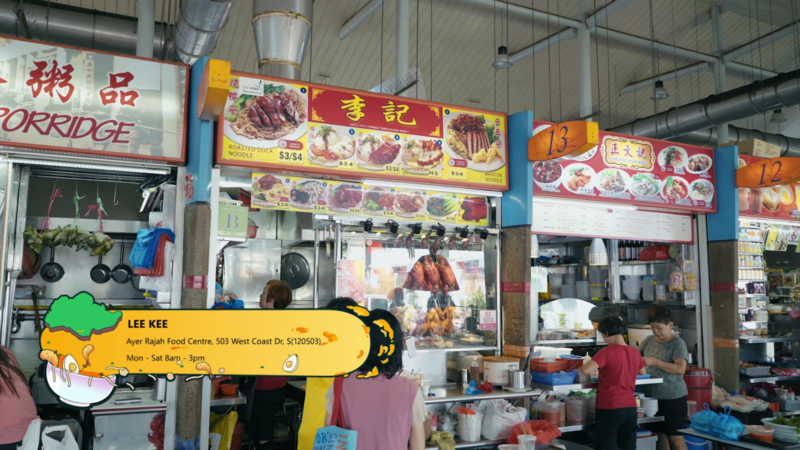 Hello, it’s Friday and that means another episode of… Food King! 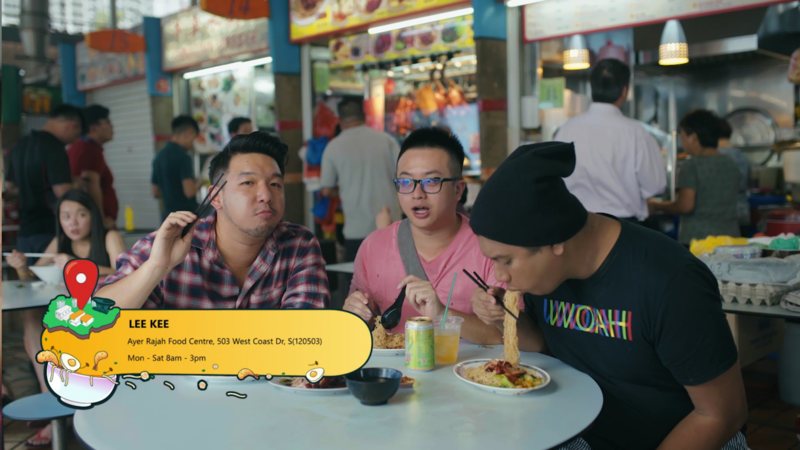 Last year, we did a noodles episode and it was really well-received by you viewers. But this year, we are going to show you more noodles! So sit tight, buckle up and get ready for a noodlelicious good time! Nope, Xiaxue won’t be driving her pink shiny car for this noodle ride. God forbid! 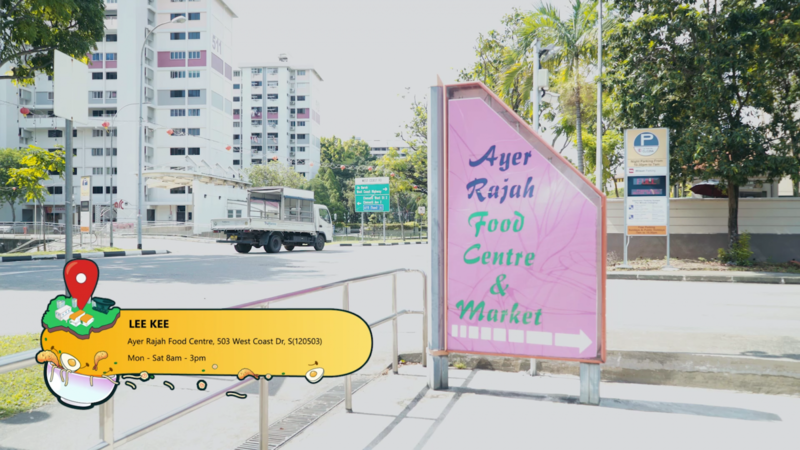 We are here at Lee Kee at Ayer Rajah Food Centre and guess what? This stall is one of Ryan’s regular places to eat. Wonder what’s so good about the noodles here? Let’s check it out and put Ryan’s taste buds to the test. 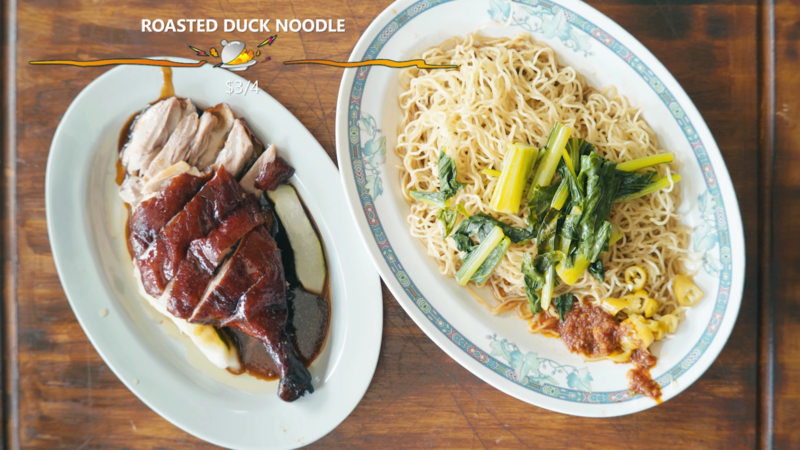 Here we are having the Roasted Duck Noodle and the Wonton Mee. And boy are we shooked! 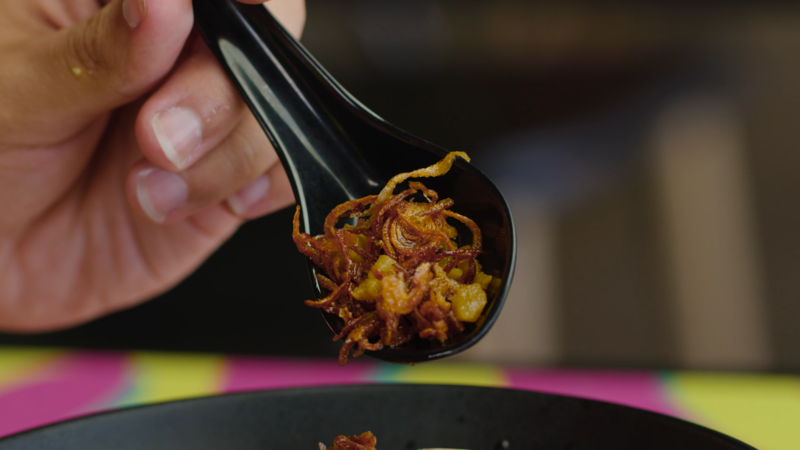 The noodles are impressive – ultra curly and springy and oh-so-flavorful! 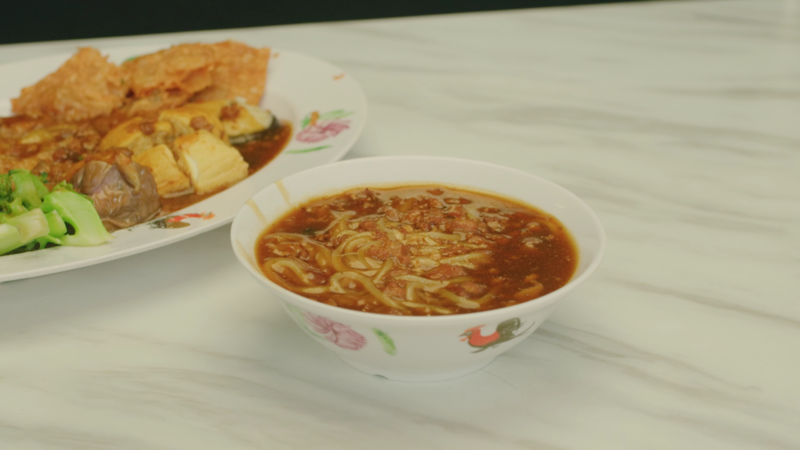 Reminds us of the Kolo Mee we all love. 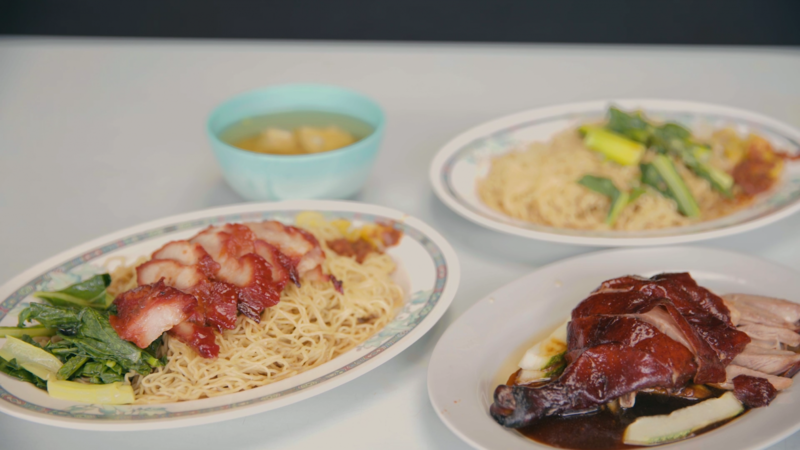 Taste-wise, both dishes has this very special taste that we cannot find anywhere else. 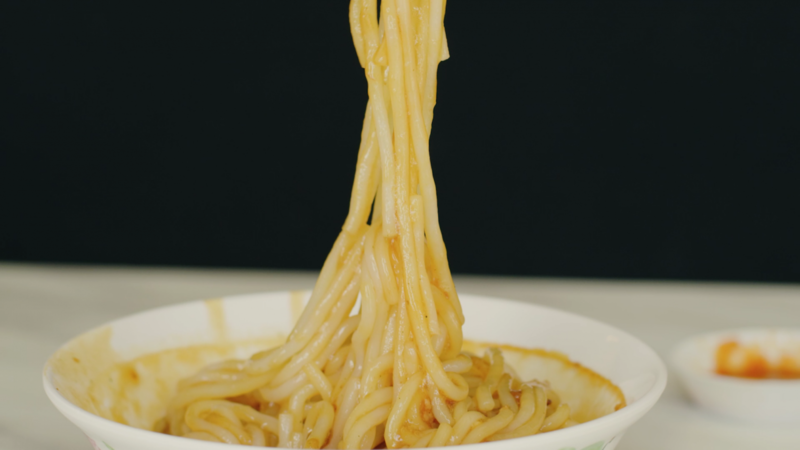 Despite looking plain and simple, there is so much taste and texture to the noodles. They are really the star here. Well done! How can there be noodles without some good’o sauce right? Well in this case, the sauce is not too sweet or salty. Just about the right balance. 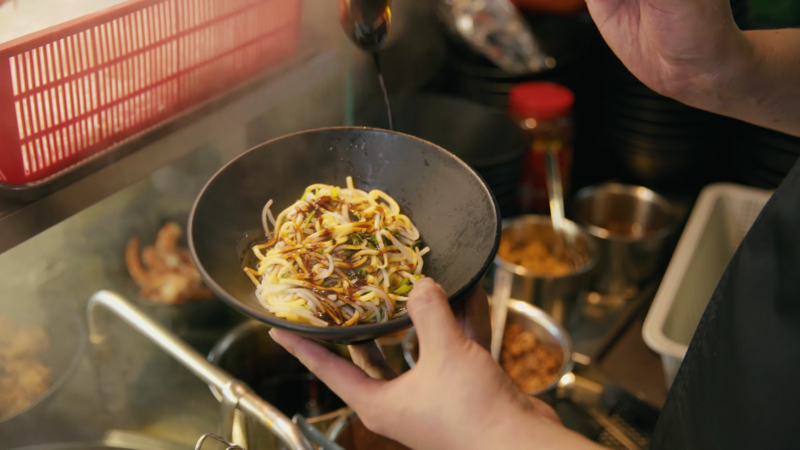 What really impress us is how much the noodles absorb the sauce – What appears to be plain and colorless turns out to be one hell of a flavorful plate of noodles. The sauce somehow worked its magic right there. Besides the noodles, we actually like the duck too. No, we simply love it! Why? Because it is roasted so well it just melts in your mouth. 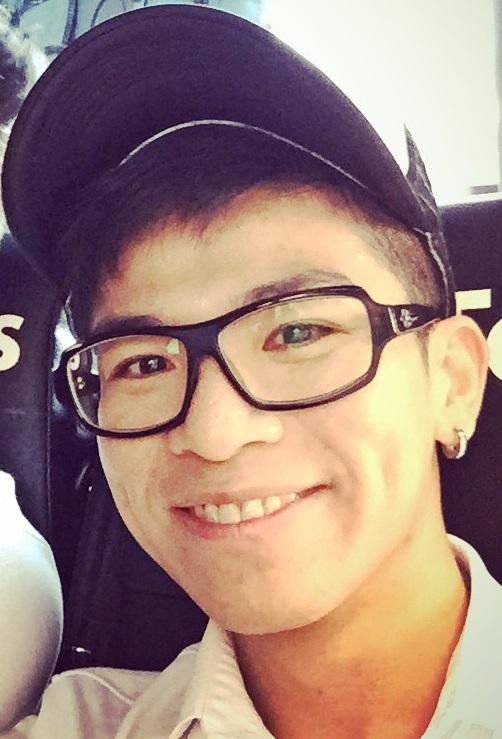 Damn shiok! Look at the nice layer of glittering fats. We simply can’t resist that! Yummy. 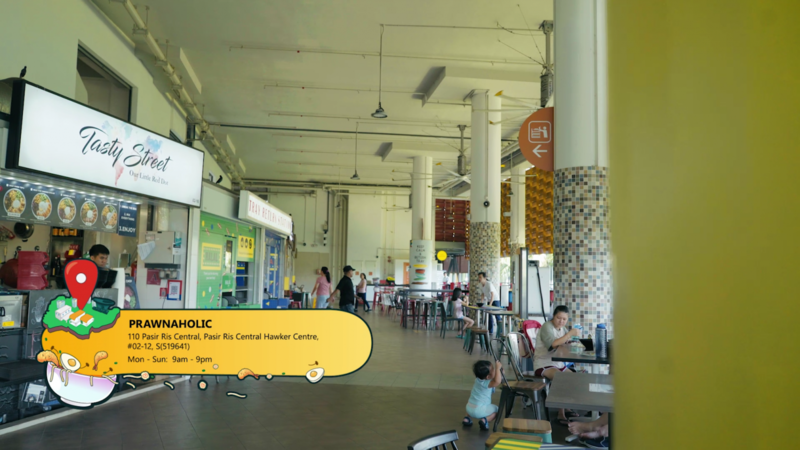 Ever come across hawker stalls where they sell a lot of different dishes but ended up not tasting as good? Well, not this stall apparently. Lee Kee is actually one of those places where everything you sink your teeth into are pretty darn good. 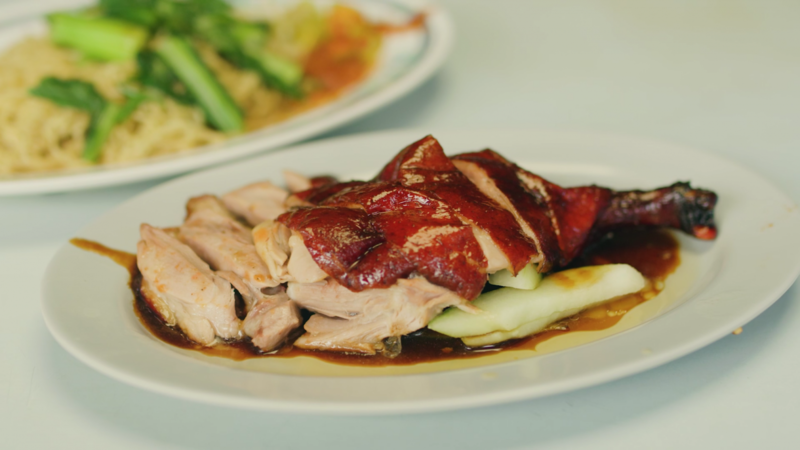 Besides the noodles, even their side dishes such as the roasted pork is palatable. Golly. 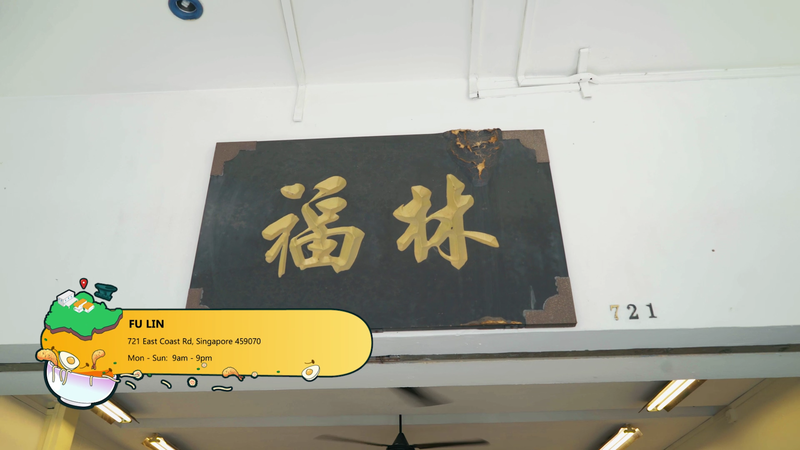 No wonder we gave Lee Kee 3 stars! 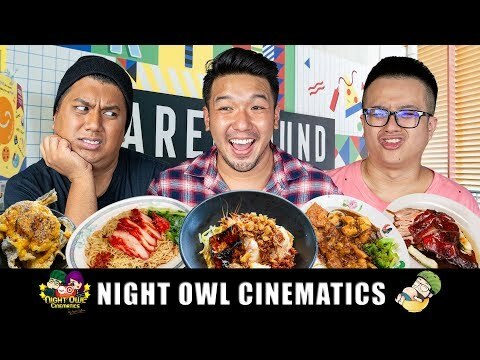 Ratings: 3 Stars, Food King Good!! Right now we are here at Fu Lin Yong Tau Foo Garden where we will be trying their signature Yong Tau Foo dish. 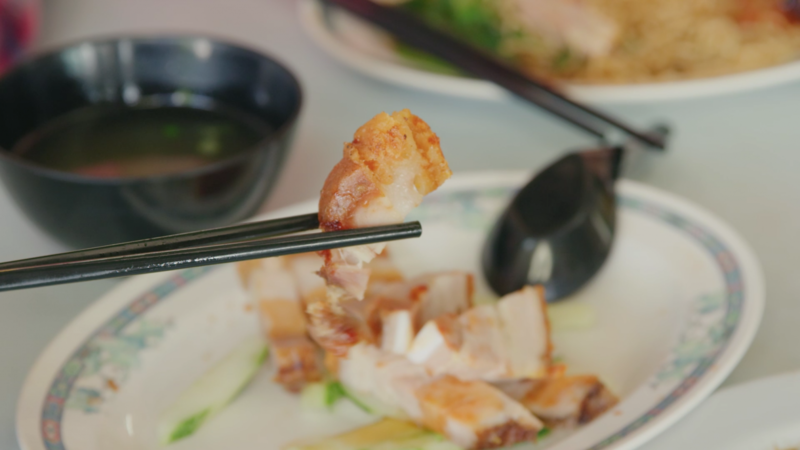 If you think all Yong Tau Foo dishes are somewhat a healthier choice to have given the nature of the ingredients, you can’t be more wrong. Read on to find out why! Alright, Yong Tau Foo is known to be healthy yeah? Well, apparently this one here is not. That’s because all the ingredients here are deep-fried. There’s no soup, steaming or boiling. Just fry, fry and fry. But it’s not all bad though. You just have to forgo those healthy thoughts for once! Besides the fried stuffs, they also comes with this unique bowl of Minced Pork Noodles. We’ve got to say we’ve never seen this before. 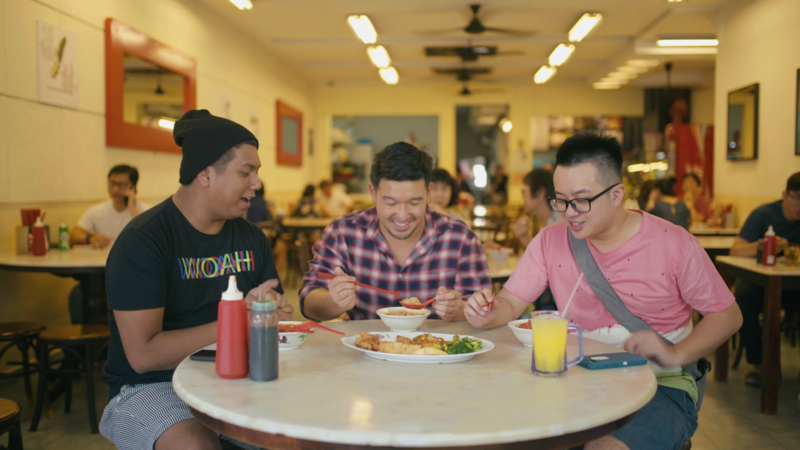 It’s their take on making the traditional Yong Tau Foo different again. The texture of the minced pork sauce is very gooey, which reminds us of Lor Mee but with minced meat in it. There is also a hint of herbaliciousness in the sauce due to the herbal smell. However, it is not as strong in flavor as much as we would have liked. Abit disappointing because it could have been much better if the gravy is thicker and more flavorful. 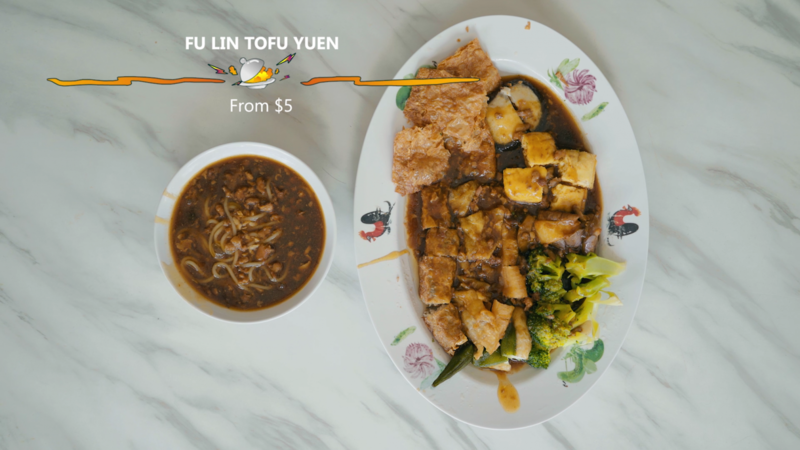 Overall, we feel the main star of the show has to be the Yong Tau Foo. 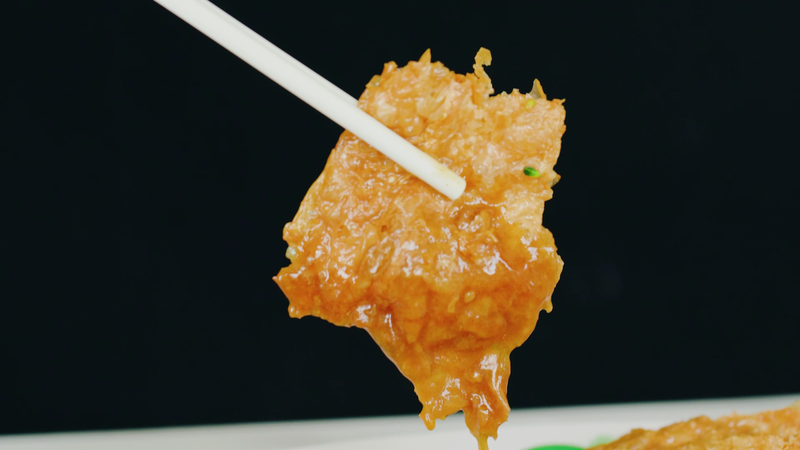 Although the sauce coated in the fried ingredients is the same as the one in the noodles, the dish still stands out very well on its own. 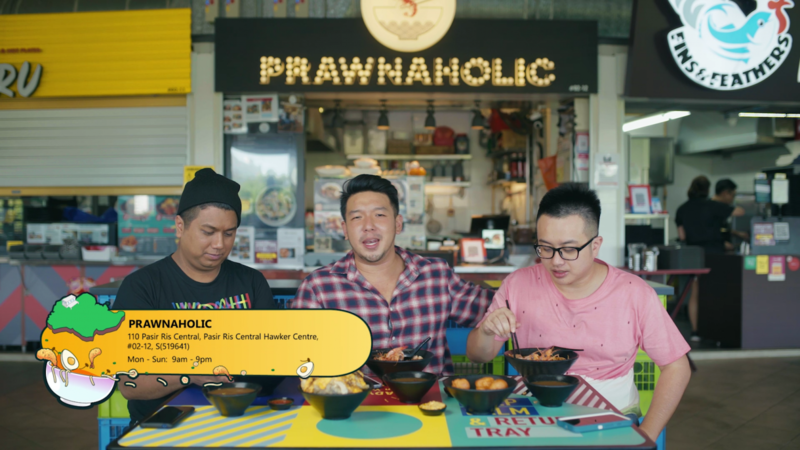 Ladies and gentlemen, we are now at Pasir Ris Hawker Centre for our final noodle destination where we will be trying our hands on Prawn Noodles at this stall called Prawnaholic. 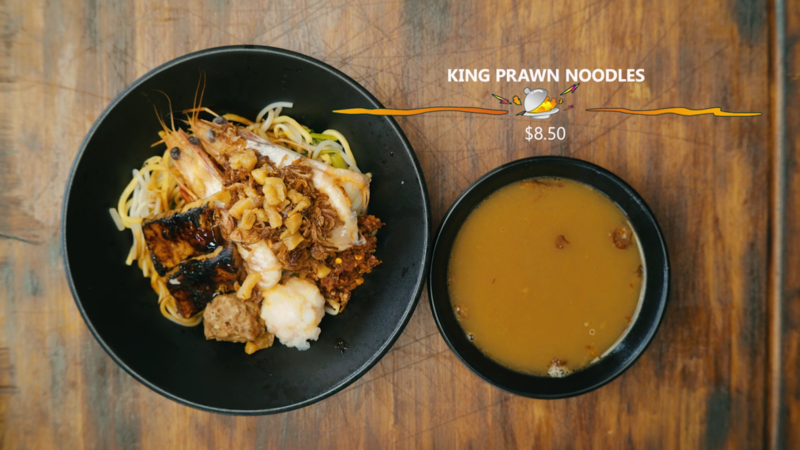 What we like about this place is that the owner actually went through the trouble to modify and upgrade his bowl of prawn noodles. This is unlike anything we’ve seen before. Let’s check it out. Right now we are having their signature King Prawn Noodles. And boy, there’s so many different kinds of ingredients in this bowl. 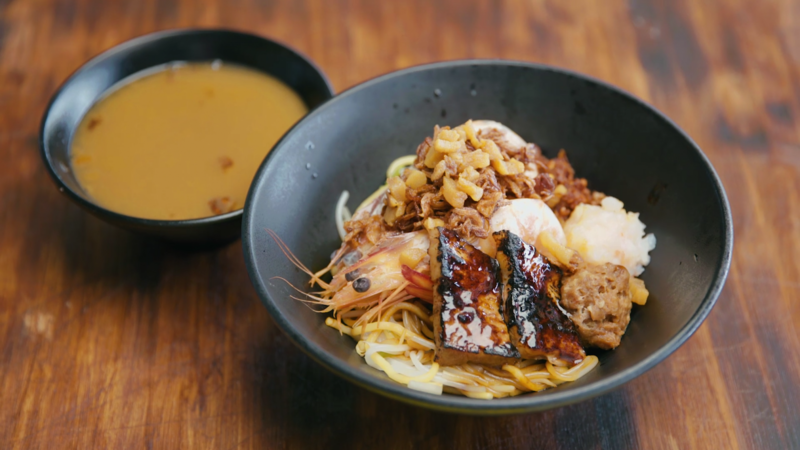 There’s the yellow noodles, nice Pork Belly that’s well barbecued and braised, big prawns, shrimp balls, little meat patty, and of course the soup. 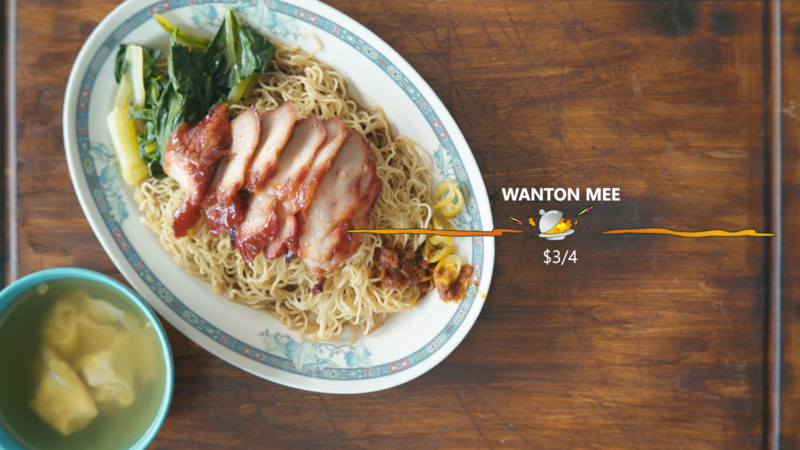 Wow, this is definitely not your usual bowl of prawn mee. Looking for something unique with a tinge of fusion? 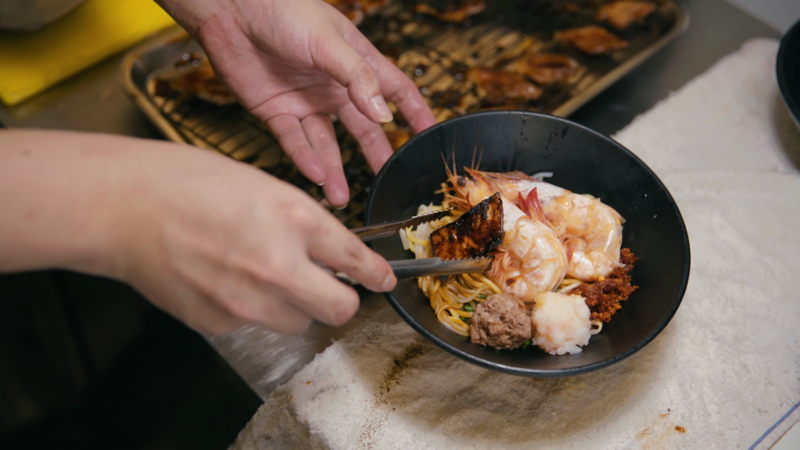 Look no further here because you will get a really hearty bowl of prawn noodles with a pretty good mix of quality ingredients. 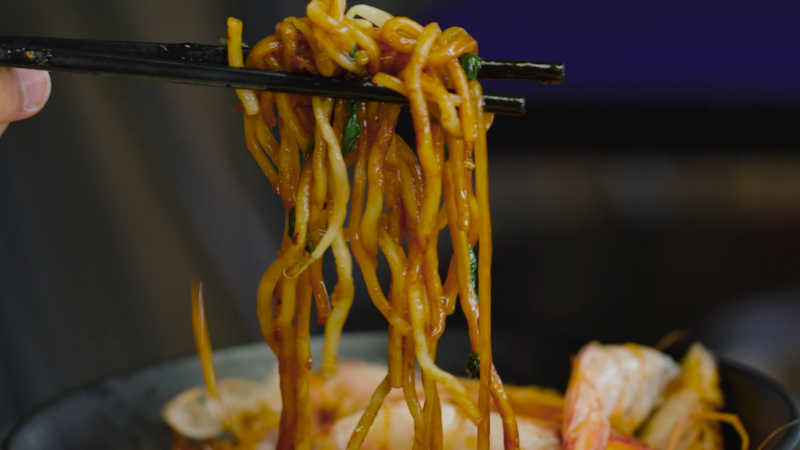 A lot of prawn noodles have the chilli mixed with scallions and ketchup sauce in them. However for this one, they use dark sauce instead. This makes the noodles a tad too sweet for our liking. 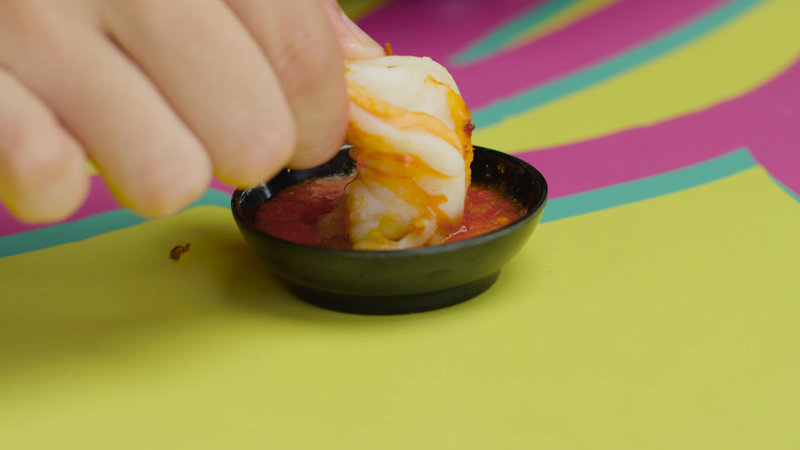 We prefer our sauce to be more on the savory side. 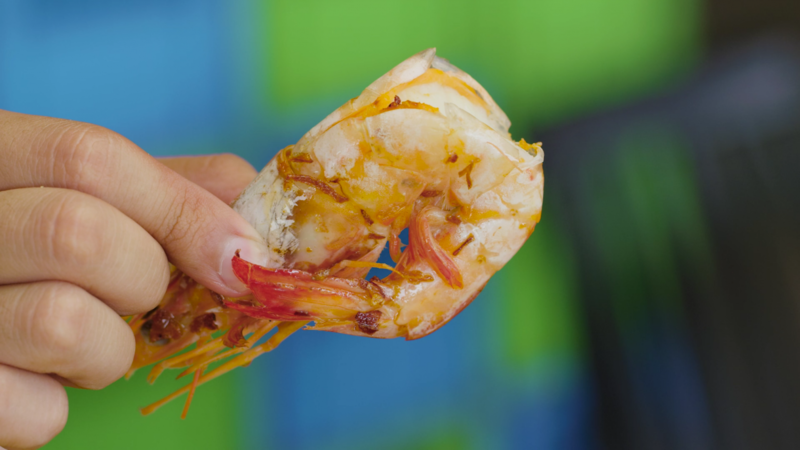 The prawns are big and juicy. 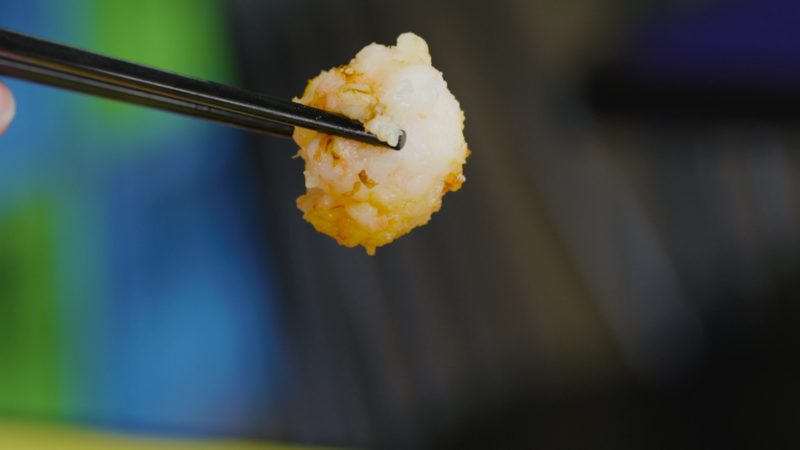 They even have a huge prawn ball that you can actually see the prawn meat in it. Interesting. 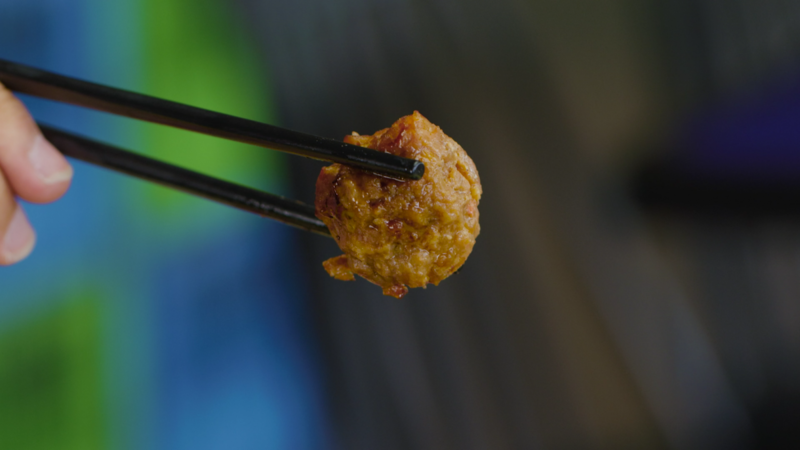 And this pork ball right here is marinated with Chinese wine to give it an very interesting fusion-like taste that’s not overly crazy. 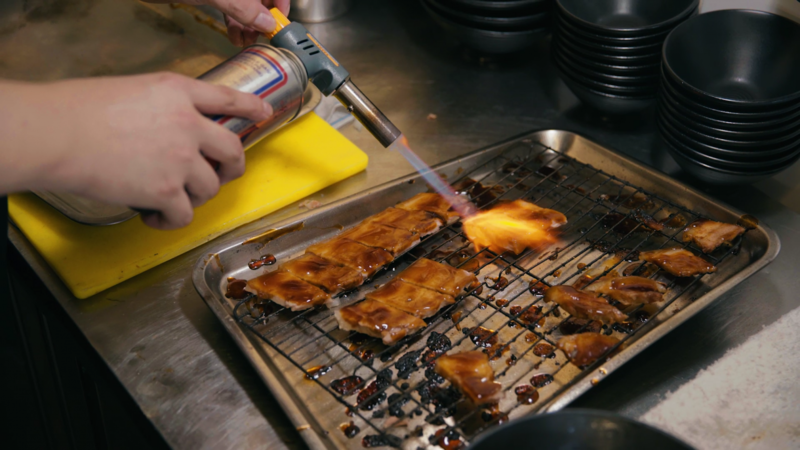 The pork is also well-charred and tasty. 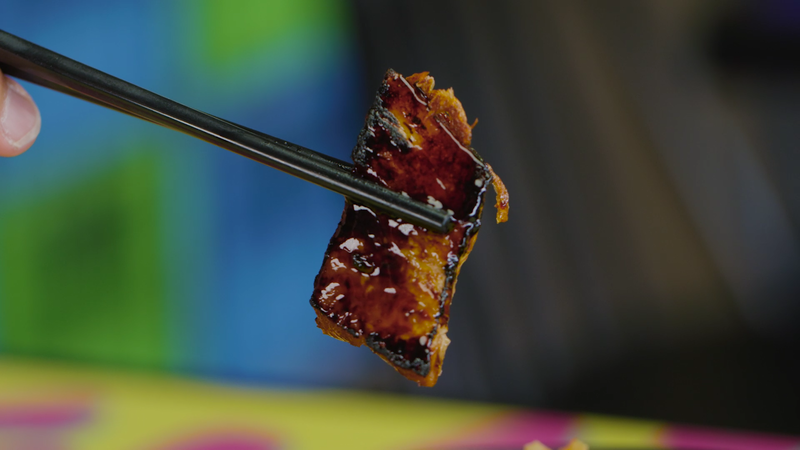 You can literally taste the char in your mouth. Pretty well done there. 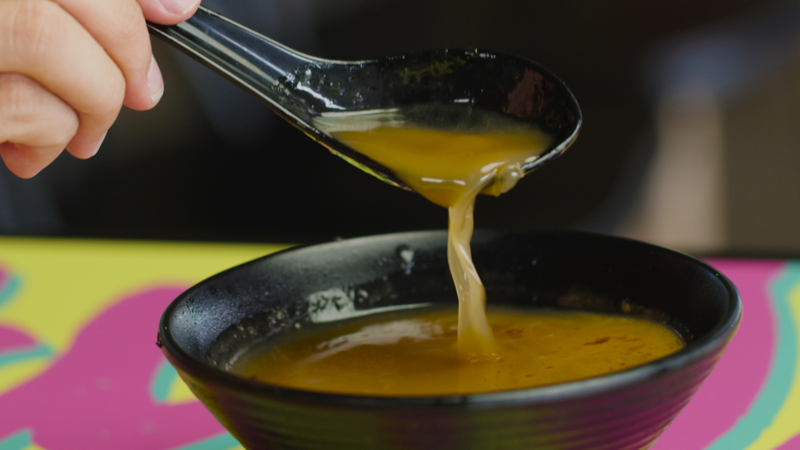 Our only gripe is that it’s a little too sweet due to the sauce. The soup is definitely on one of the better ones out there. 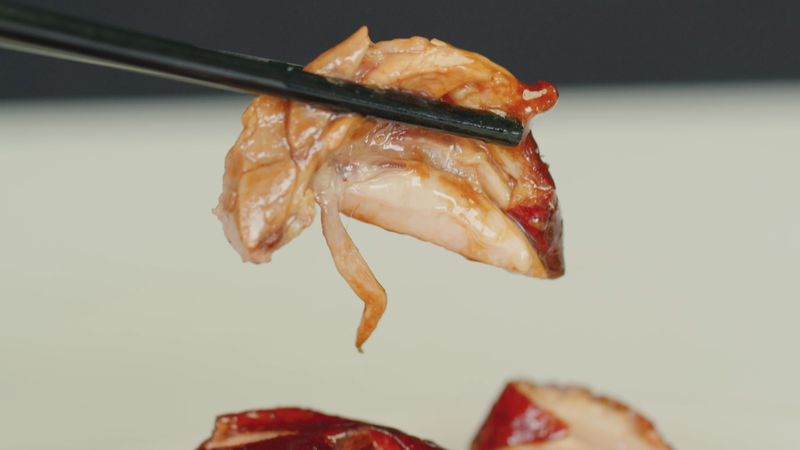 It is thick and we can also taste the juices of pork and prawns in it. 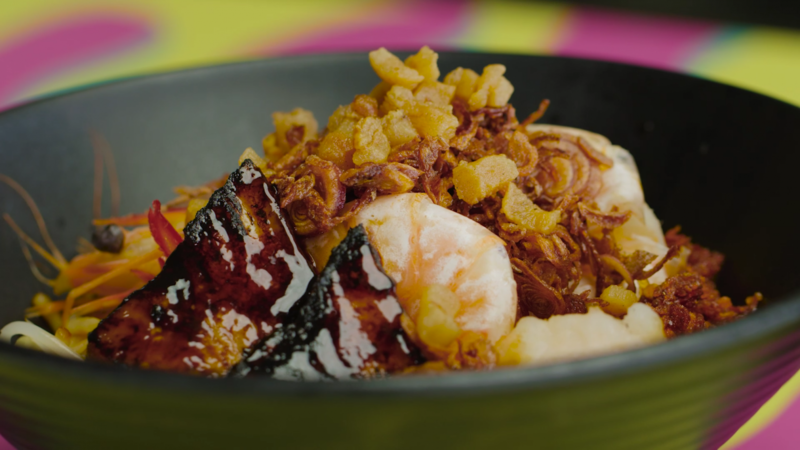 A delicious marriage of pork and prawns in one bowl of soup. Now that’s how it’s done! Now we are gonna leave the best for last. And it is the chilli sauce! Damn this is soooo good. The chilli is so potent and delicious at the same time, it’s incredible! 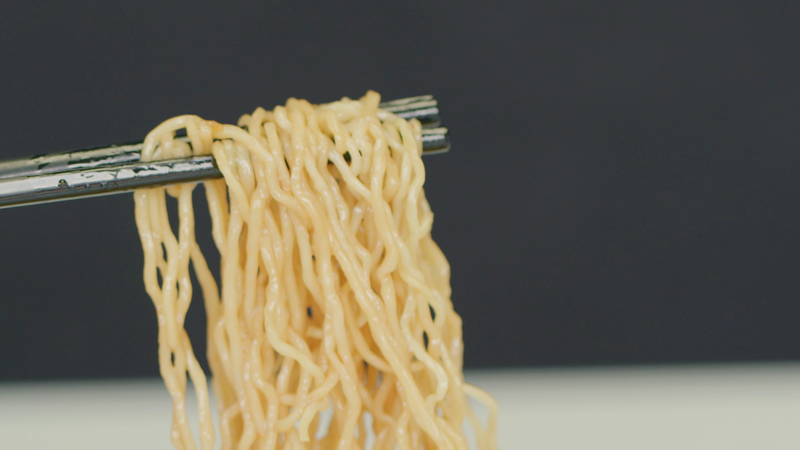 The taste is so uniquely pleasant that it alone already adds another dimension to the entirety of the noodles. With this chilli, it’s a totally different dish altogether. Wow, just wow. We simply love it! Now that’s Food-King Good alright! And there you have it! All the best noodles we can find. 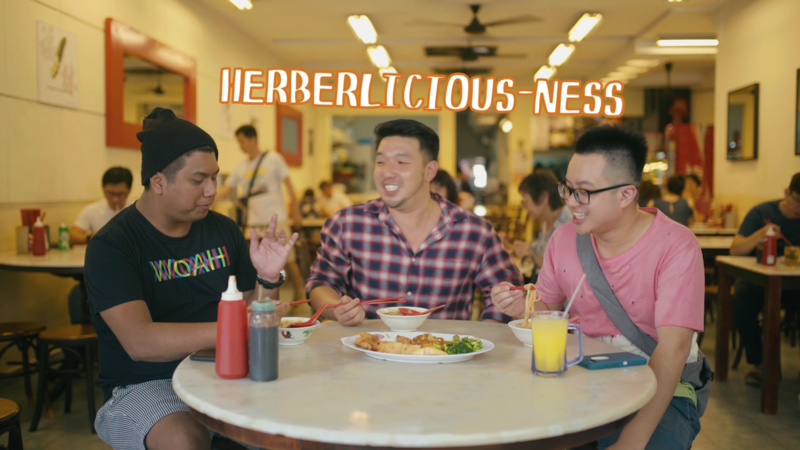 But before you make your way to noodle-land, click on the video below to watch Aiken groove to the new hit song Herberlicious! Ooo la la, Herberlicious-ness! You go girl! 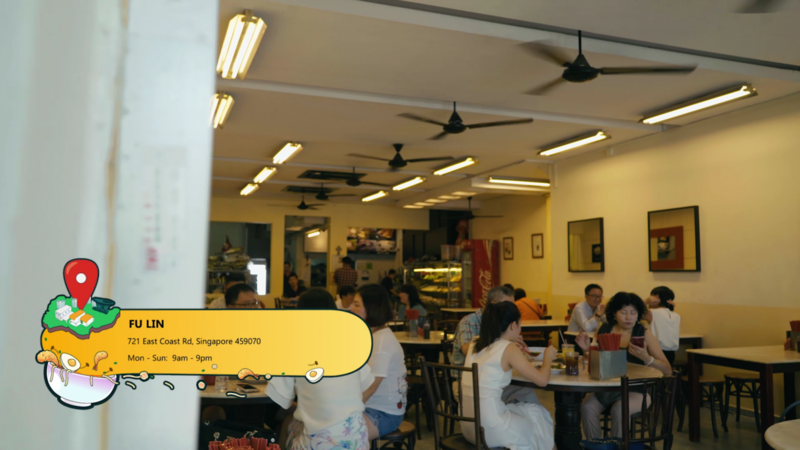 FOOD KING: ULTIMATE HIDDEN GEMSFOOD KING: PRATA TO DIE FOR!